Plug-and-play USB Interface for metal oxide sensors for a broad range of commercial and R&D metal oxid gas sensors. 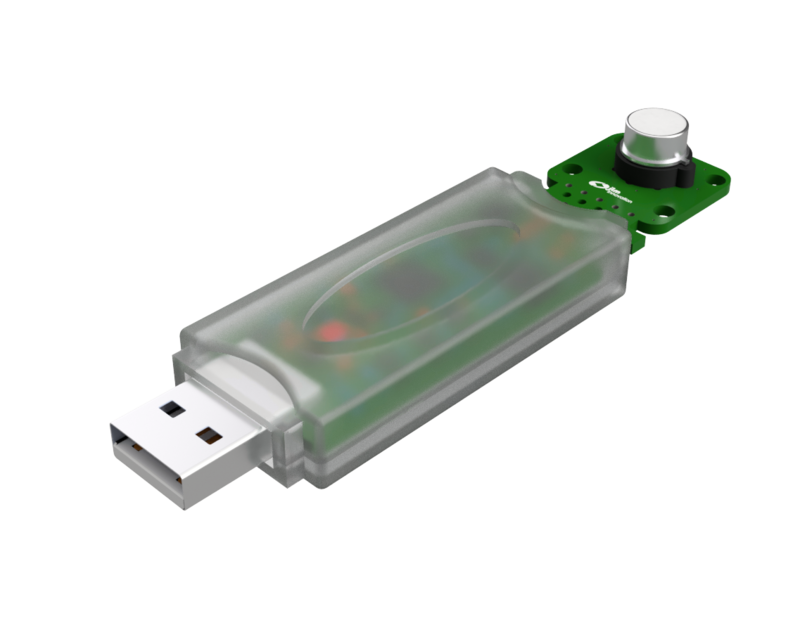 The MOXstick does not need any driver installation, just plug in the USB stick and run the software. 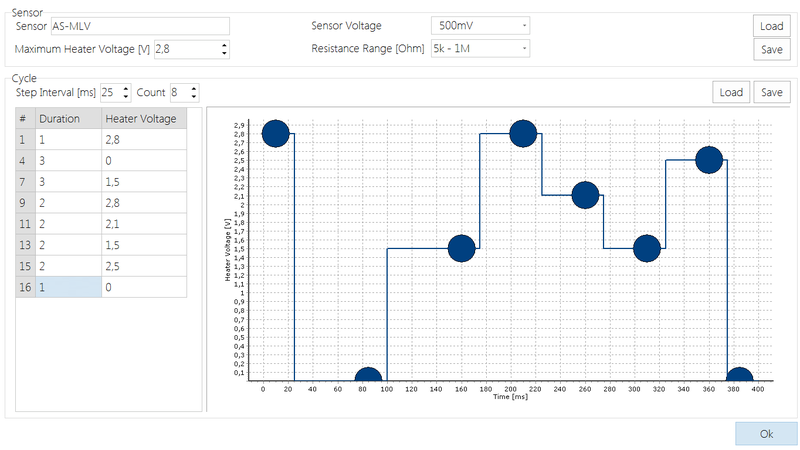 Use the provided program to set sensor excitation and sampling modes, and measure! 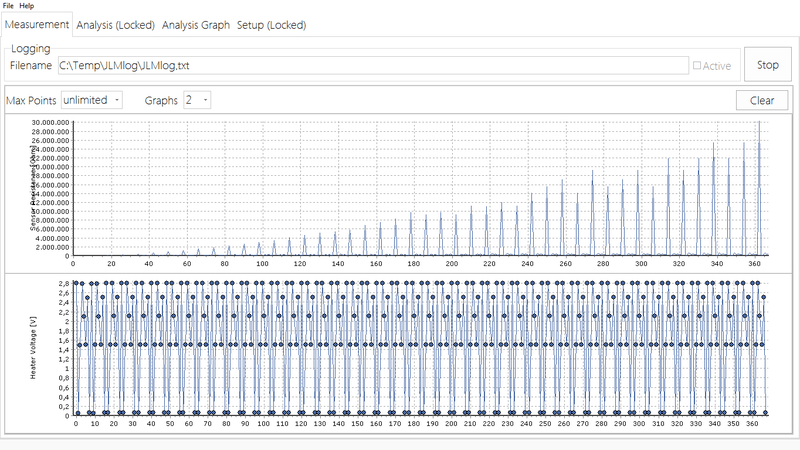 MOX gas excitation programming and sensing has never been easier! The MOXstick interface can provide interfacing and programmable excitation to a vast majority of available MOX gas sensors and even some solid electrolyte ones, custom interfacing to other sensors (e.g. for research purposes) is also available upon request. Contact us with your requirements. Build your own custom enose! Plug several MOXsticks into your PC to create a multi sensor system including sensor temperature modulation. The software can operate many USB sticks simultaneously and synchronously. Operate the MOXstick with the MultiSens software and combine it with our other measurement systems to create a true hybrid sensor system integrating different sensor technologies. The flexibility and ease of use of the MOXstick makes it particularly suited for educational purposes. An educational package is available, including an educational license of the MultiSens software for multivariate data analysis. All that is needed to learn the basics of electronic nose technology in a convenient single package.